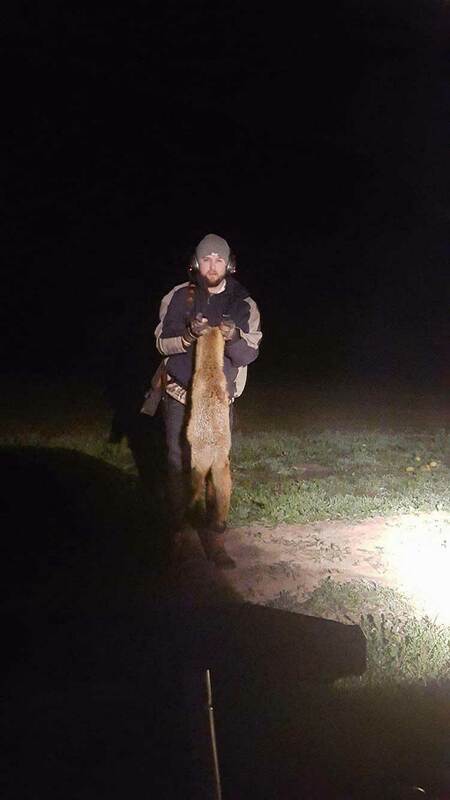 Blog A father and son hunt, a huntresses first pig and some foxes in todays member pics! 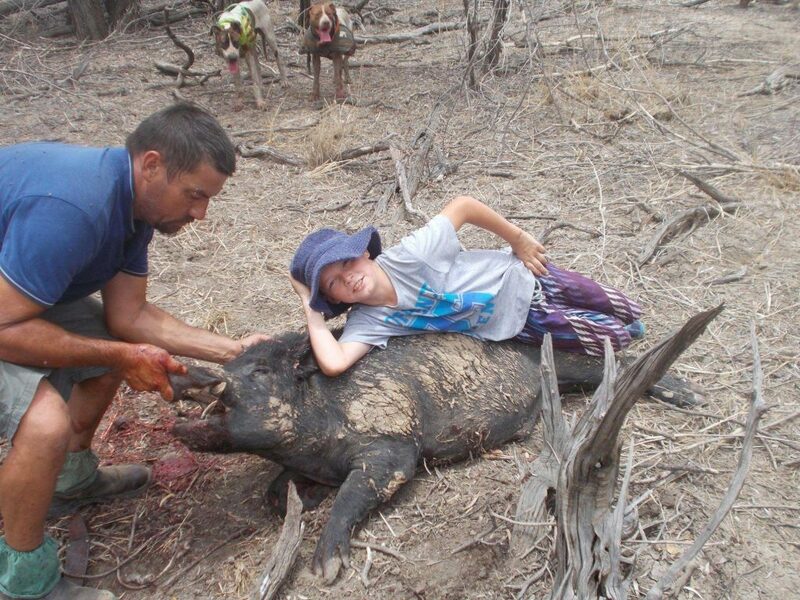 A father and son hunt, a huntresses first pig and some foxes in todays member pics! 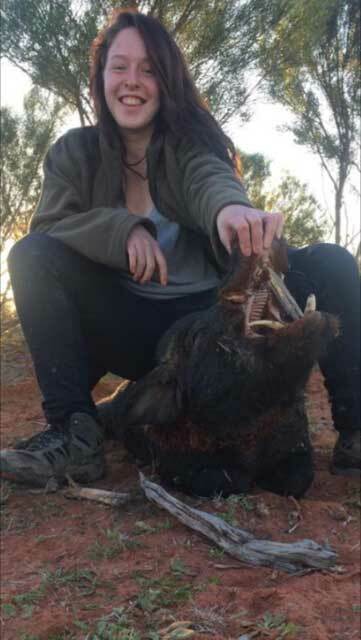 This first photo was sent in by Glenn of Karley with her first ever pig hunted! Great hunting Karley and great photo Glenn! 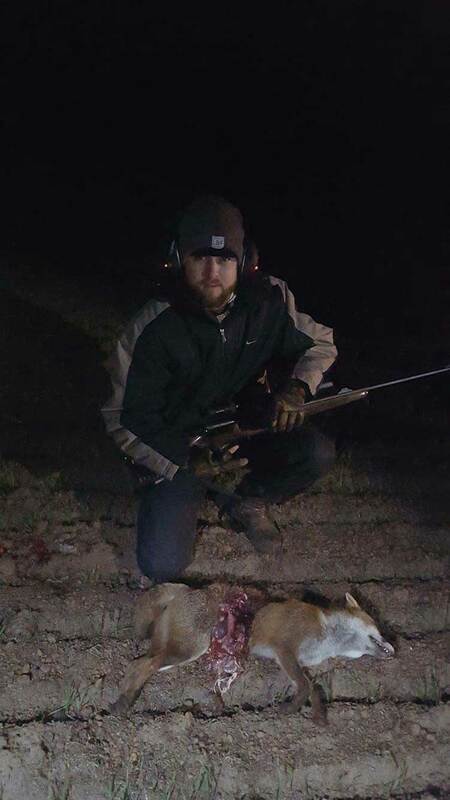 These next 3 photos were sent in by Byron from a hunt a few weeks ago. Byron says he ended up with 8 foxes for the night. Not a bad effort Byron! Thanks for emailing us. This last photo was sent in by Melissa of her son and husband on one of their own recent hunts. 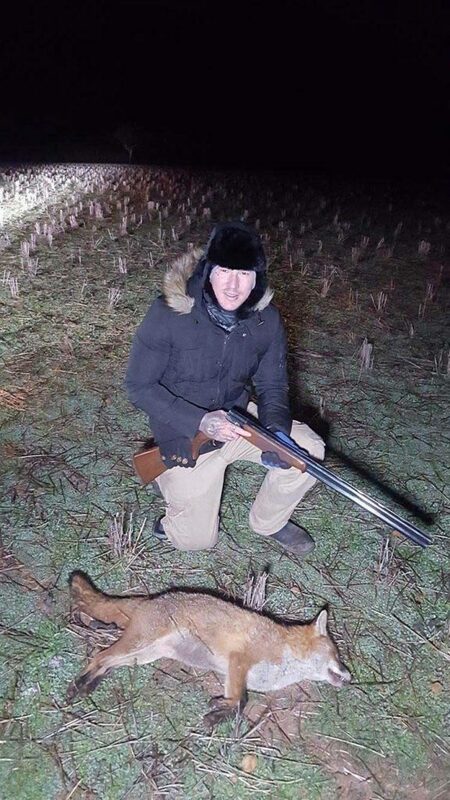 Looks like a successful hunt there Melissa! Thanks for sharing the photo with us!